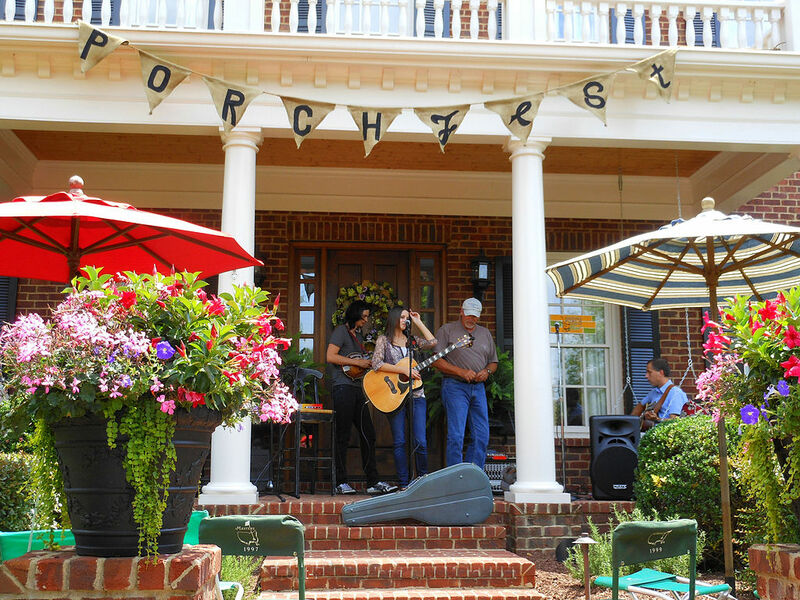 Can you pull up a chair at your neighbor's porch for some live music? At Porchfests, like this one in Franklin, Tennessee, that's the whole idea. 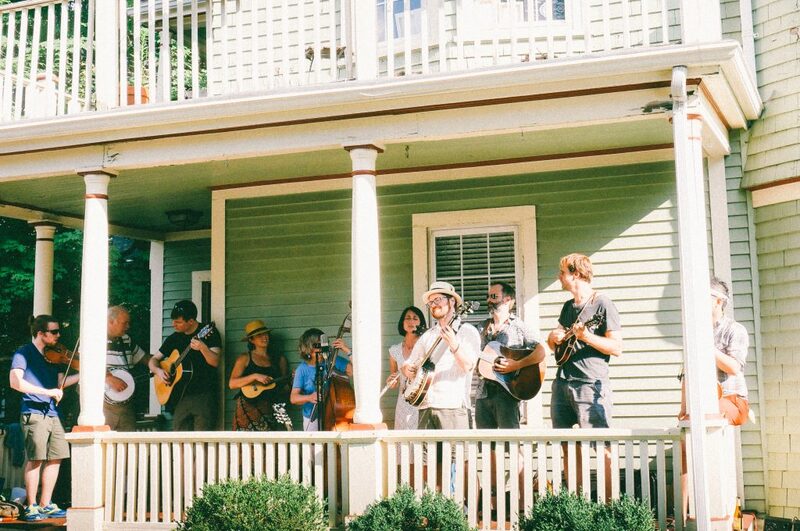 All over the U.S., Porchfests are a sure sign of an amazing place to live. There are plenty of ways to measure a neighborhood’s neighborliness. 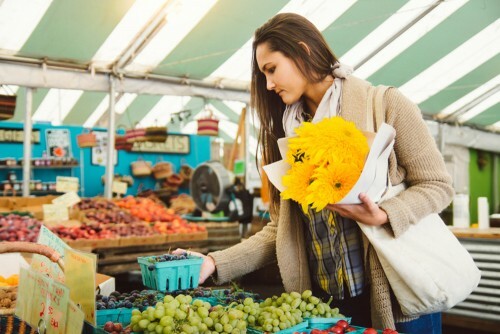 Typically, it’s a combination of a few things: parks, walkability, crime rate, farmer’s markets, and more. But sometimes you only need one indicator—if a neighborhood has it, you know it’s gonna be a great place to live. And one of these sure signs is a Porchfest. Porchfests are neighborhood music festivals where front porches became the stages—and they are just as folksy and fun as they sound. The phenomenon is spreading across the country, blending people’s love of local music with their desire to share something special with their neighbors. 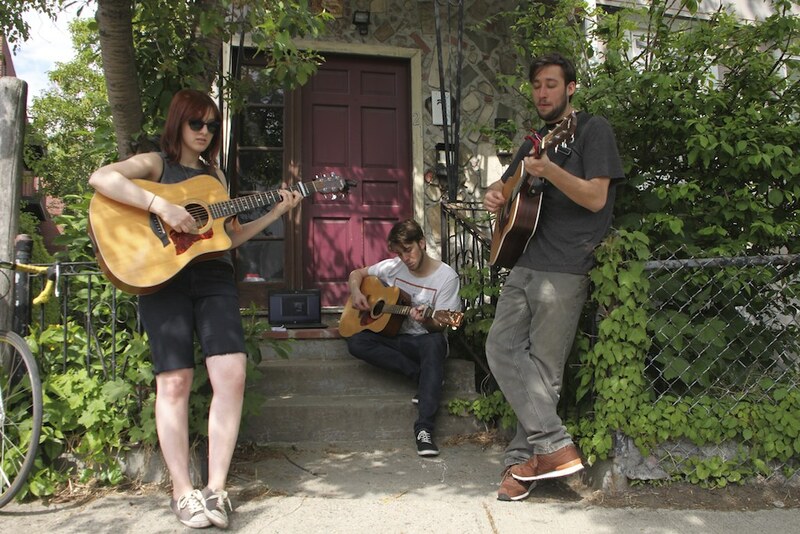 The very first Porchfest took place in Ithaca, New York just over a decade ago. Today, the neighborliness has spread to more than 126 events across the U.S. and Canada. Here are some of our favorites. Ithaca, New York’s Fall Creek and Northside neighborhoods are home to the original Porchfest, which started back in 2007. Neighbors Gretchen Hildreth and Lesley Greene imagined the festival while playing ukulele on their porches. The first event had just 20 performers, but that number has grown to 185 in recent years. The idea that music brings people together is more than just a cliche. In Fall Creek, for example, the homes are a mix of architectural styles and sizes, with both family-owned homes and student rentals. 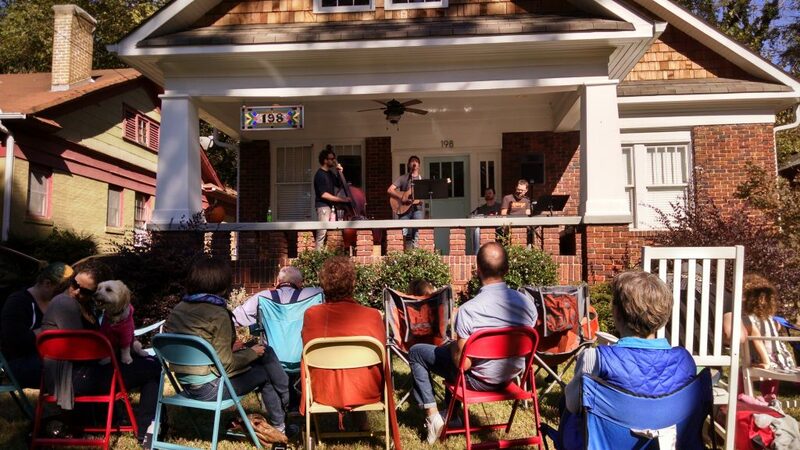 Porchfest has something for everyone, giving this diverse set of neighbors a fun excuse to get together and bond. 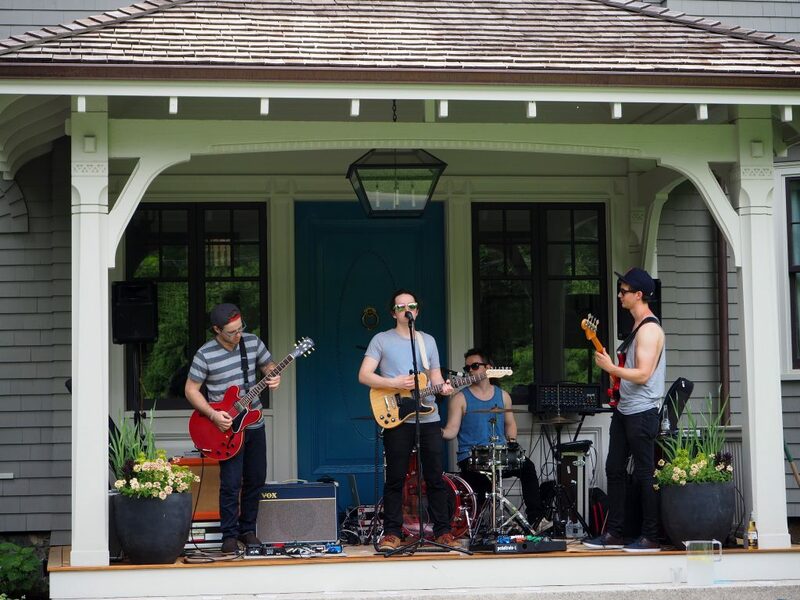 Not only has this event helped strengthen local community ties, it’s also inspired more than 60 other neighborhoods across North America to hold their own Porchfest. This trio is just one of hundreds of performers at the Porchfest event that kicks off in the Boston-area neighborhood of East Somerville. Many of the Porchfest events kick off in East Somerville, which is an accessible and diverse part of town that resident Whitney D has fallen in love with. “It is a mix of different age groups and cultures. 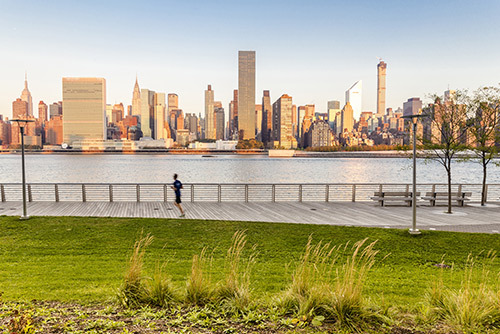 I love that it’s walkable and safe,” she says on our What Locals Say feature. 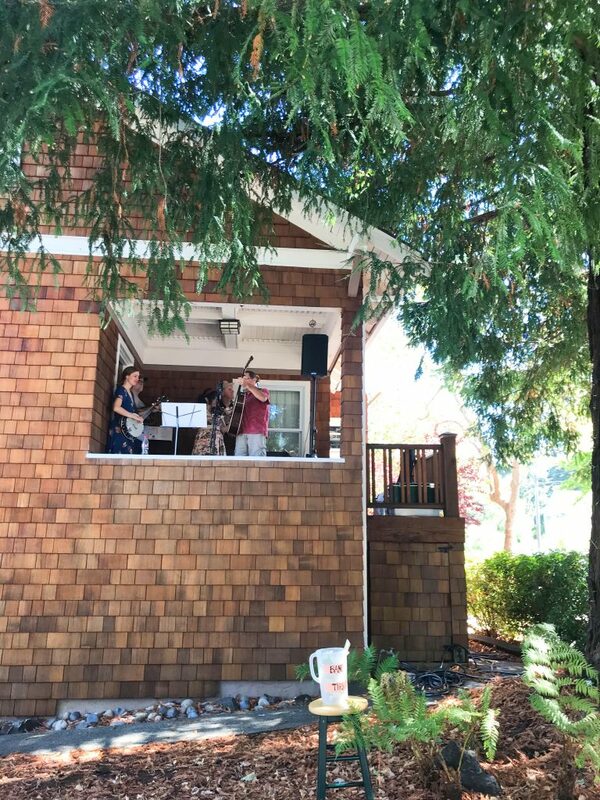 “Most people take care of their properties and have a pride in where they live.” The local Porchfest gives the neighbors one more reason to take pride in their homes. Napa Porchfest took the original community cultural event, added some Californian sunshine, and created a musical event that spans multiple neighborhoods. 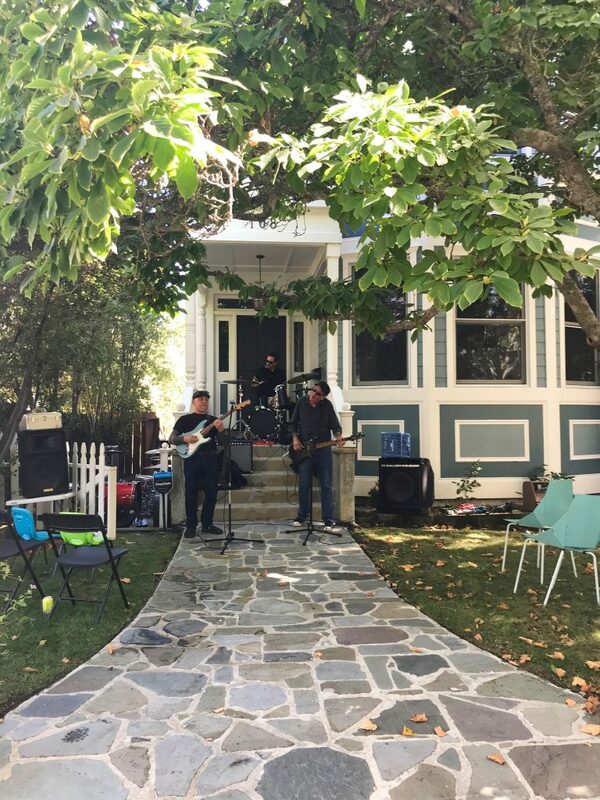 Known locally as the Old Town neighborhood, Napa Porchfest takes place primarily in Fuller Park and Napa Abajo, but also creeps into the Central and Downtown neighborhoods. In just its first year the San Rafael Porchfest was a huge success in the city’s Gerstle Park neighborhood. 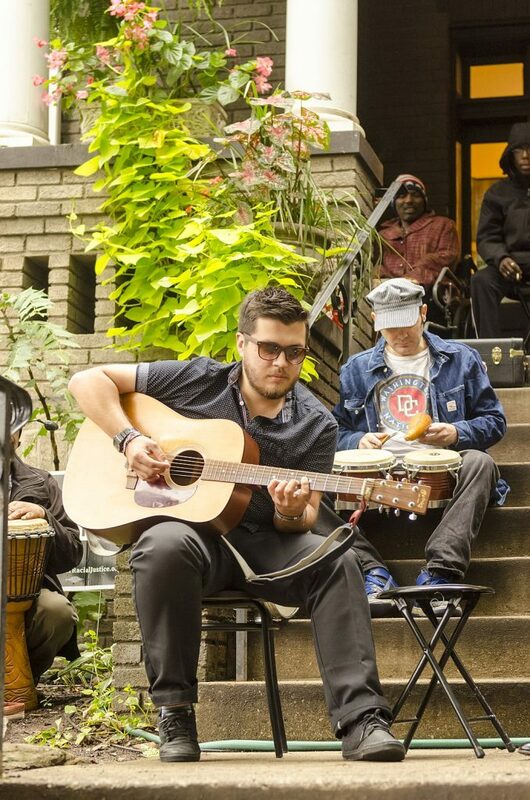 It’s never too late for a neighborhood to start their own Porchfest. Need proof? 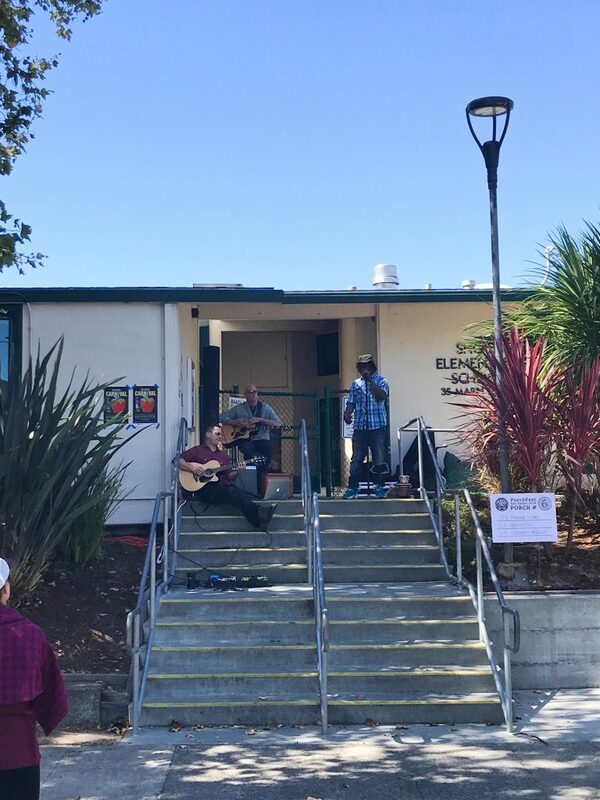 San Rafael, California’s Gerstle Park launched their first annual Porchfest this year with great success. 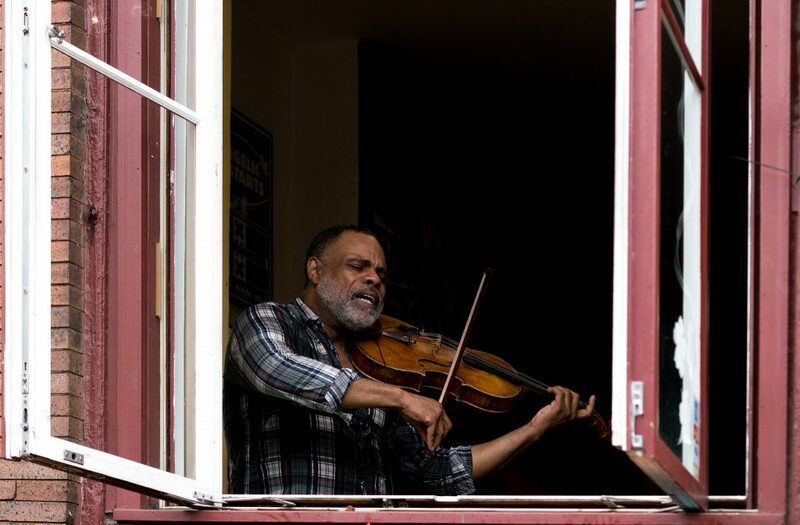 Forty musicians played on 20 porches throughout Gerstle Park, and their performances reflected the makeup of the diverse city, including classical Indian tabla drumming, Mexican folklorico, Americana, funk, and more. “This is permanently on the must-attend list! Nothing short of amazing,” one local posted on the event’s Facebook page. “This must be the start of an annual tradition we can build together as a community over the years to come,” another posted. Only one thing could make Porchfest even better: food trucks. The Dunbar Spring Porchfest in Tucson delivers both. The historic Dunbar Spring area is already a great place to live, with a very low crime rate, highly-rated restaurants, and a whimsical events center in a historic train depot. Add porch musicians and food trucks, and it’s pure neighborhood paradise. Dunbar Spring residents tie their Porchfest into an original neighborhood event, their Mesquite Milling Extravaganza in the Dunbar community gardens. It’s a local food party like none other, where neighbors not only mill and sort mesquite pods together, but also make and eat a mesquite pancake brunch. 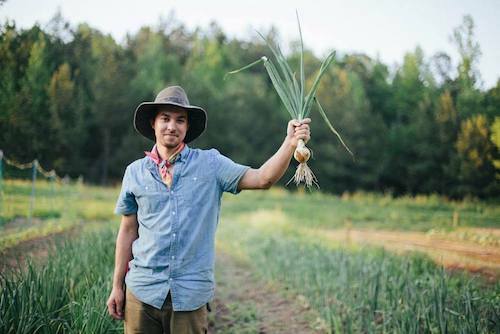 Nothing brings neighbors together like sharing their own local foods—except, maybe, enjoying their own local musicians at the same time. Loving the sound of these musical neighborhoods? 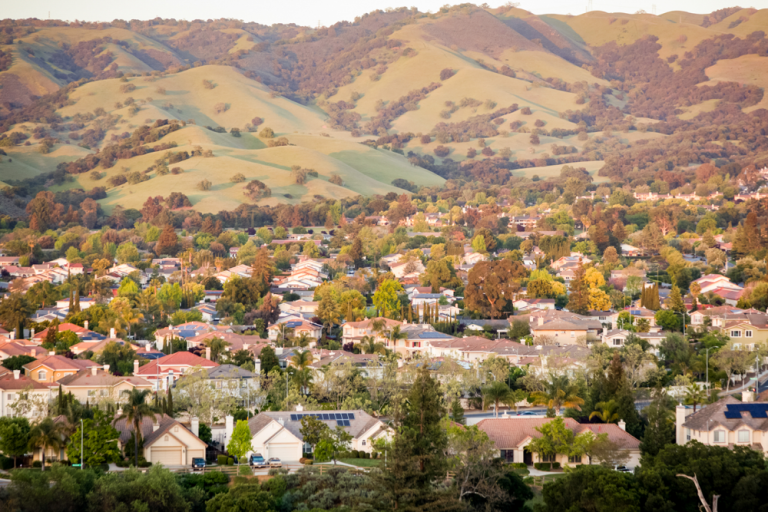 Check out more amazing neighborhoods right here on Trulia. Fiona Tapp is a freelance writer based in Canada’s capital. Her work has been featured by National Geographic, The Washington Post, and The New York Post, among many others. You can see her work at fionatapp.com.